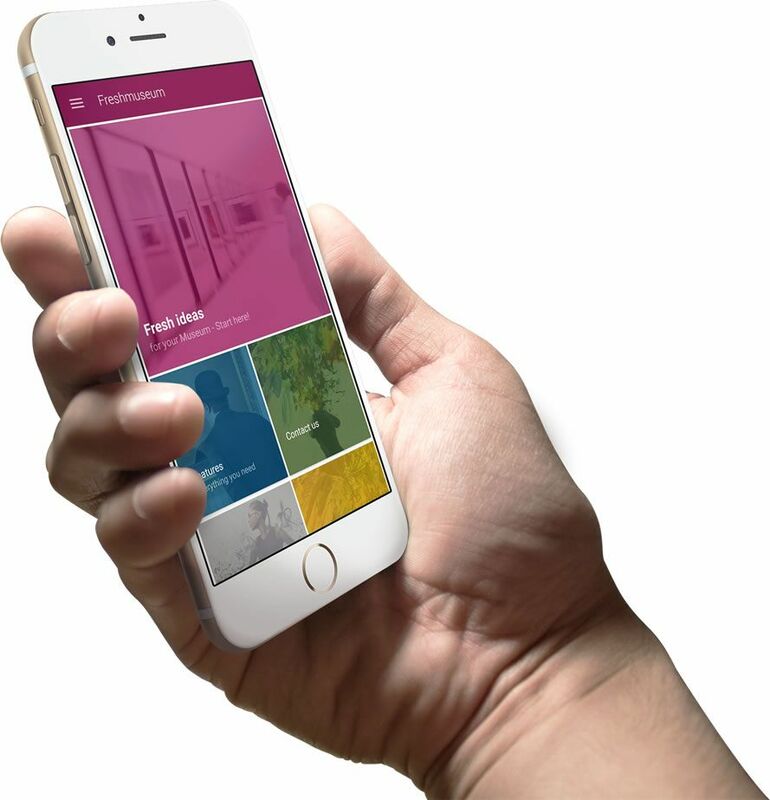 Give visitors fresh insight into works of art, create multimedia tours and guarantee optimal user experience with beacons. 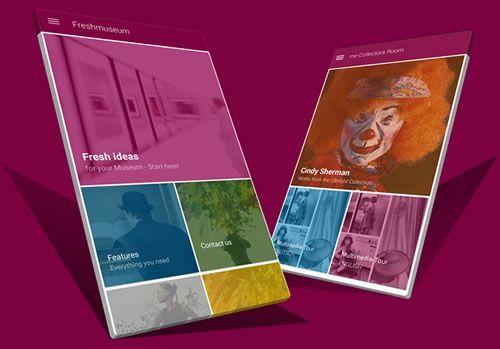 Freshmuseum is more than just an app! You also get free content management and storage for Android and iPhone. Use already existing content to provide interesting and entertaining visitor support. Want more? We’re happy to support you with tailor-made designs, content production and technology. Providing exceptional visitor support is not enough? Stay connected with your visitors by sending news to their smartphones. Profit from the presence of your own branded app in all leading app stores. We take care of regular updates and adaptations to new OS versions so that you never miss out on new feature improvements. Use cloud messaging features to stay in touch with your visitors and get connected to their daily lives and friends via facebook. There’s no better way to keep in touch with your target audience. Don’t have an account yet? Register today! No credit card necessary.